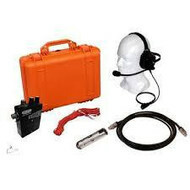 It enables simultaneous, two-way voice communications between the rescuers and the victim. 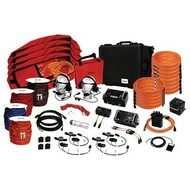 Rescuers use it where traditional radios fail or when hands-free, secured communications are required. Attendants communicate with entrants and monitor their safety. 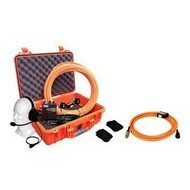 The backup team can also listen to the entrants’ rescue and be ready to relieve them. 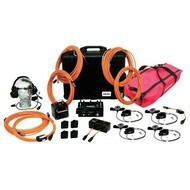 The Rescue Kit 5P comes with an additional Operator Headset. The Power Talk Box is a portable intercom system that is dropped down the hole before entry to determine a victim’s condition.